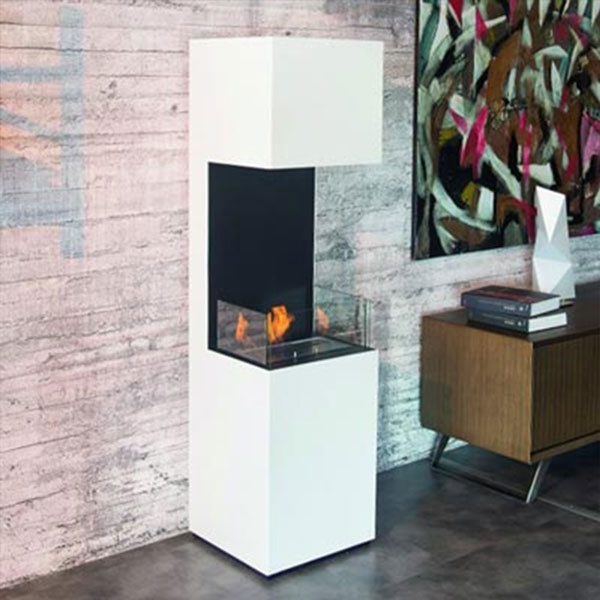 Decorate your bio ethanol fireplace with ceramic wood or ceramic stones, which is produced in lightweight fiber material. 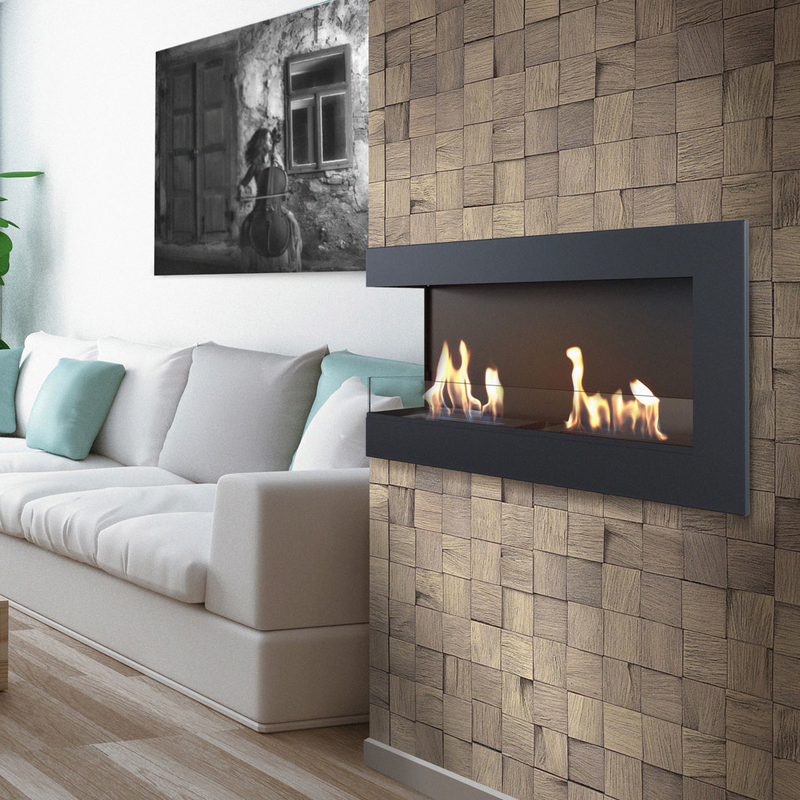 The artificial wood can give your biofireplace the natural fireplace look, which provides a beautiful and stunning fireplace ambience. 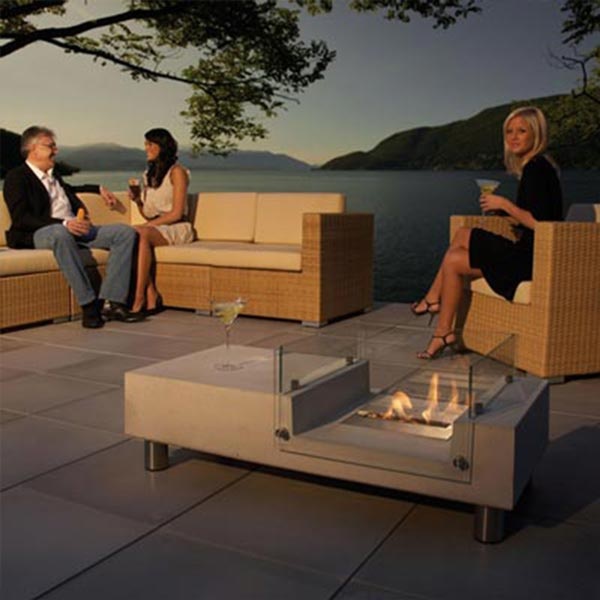 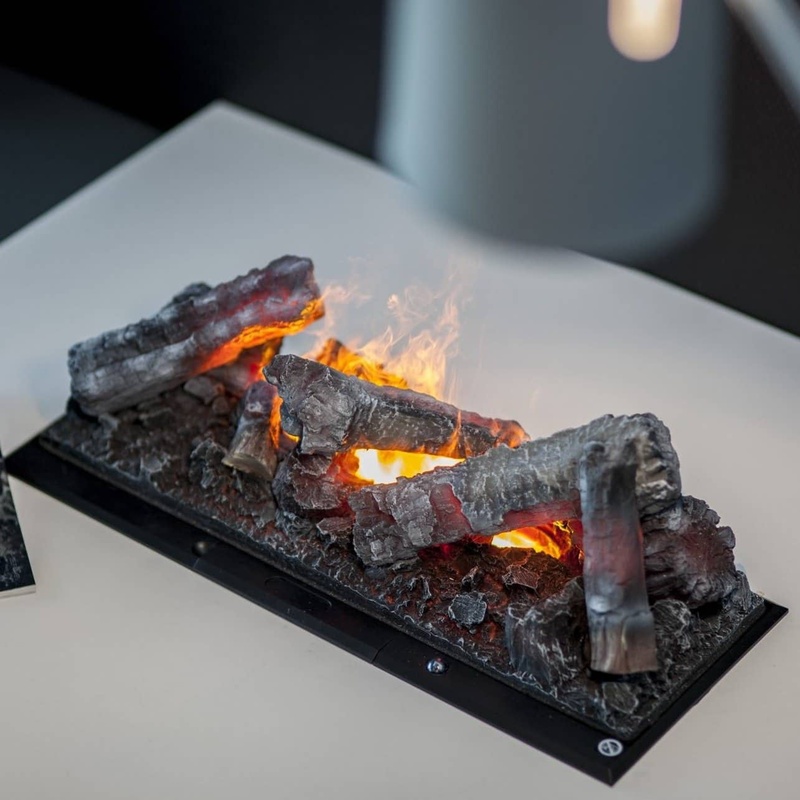 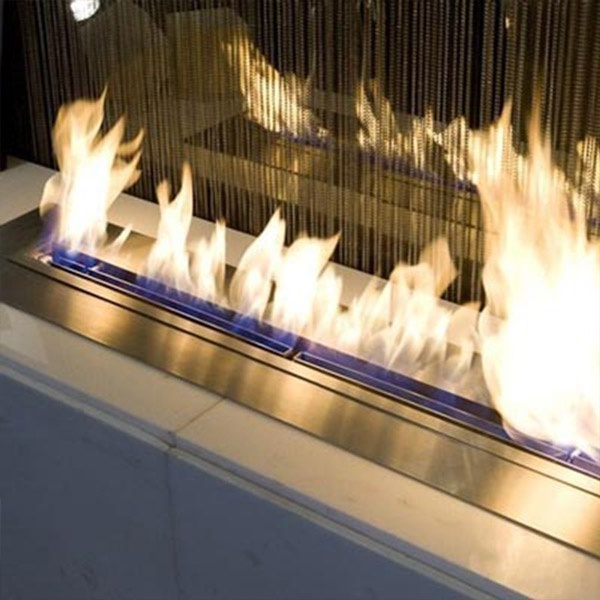 Design your bio ethanol fireplace the way you want! 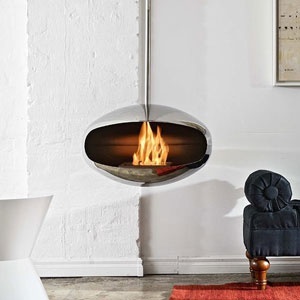 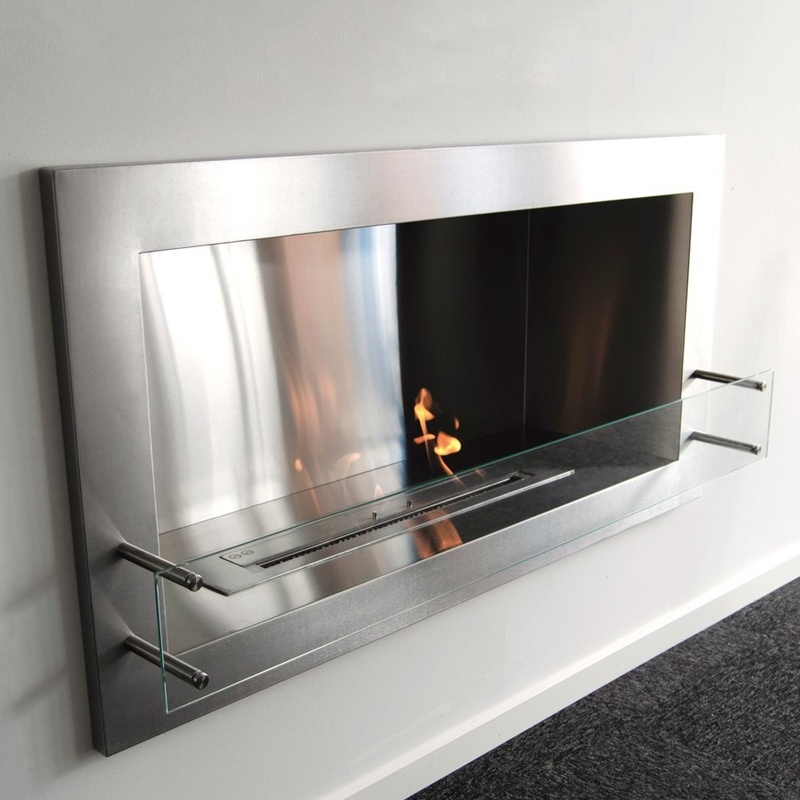 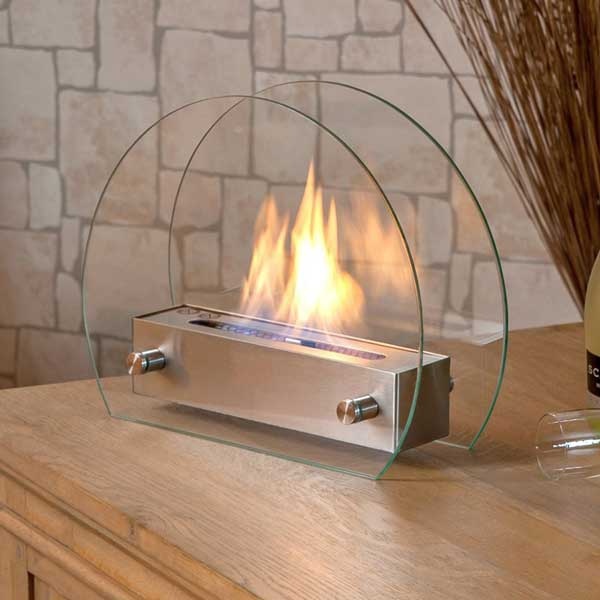 N.B: Not all bioethanol fireplaces are designed to hold decoration. 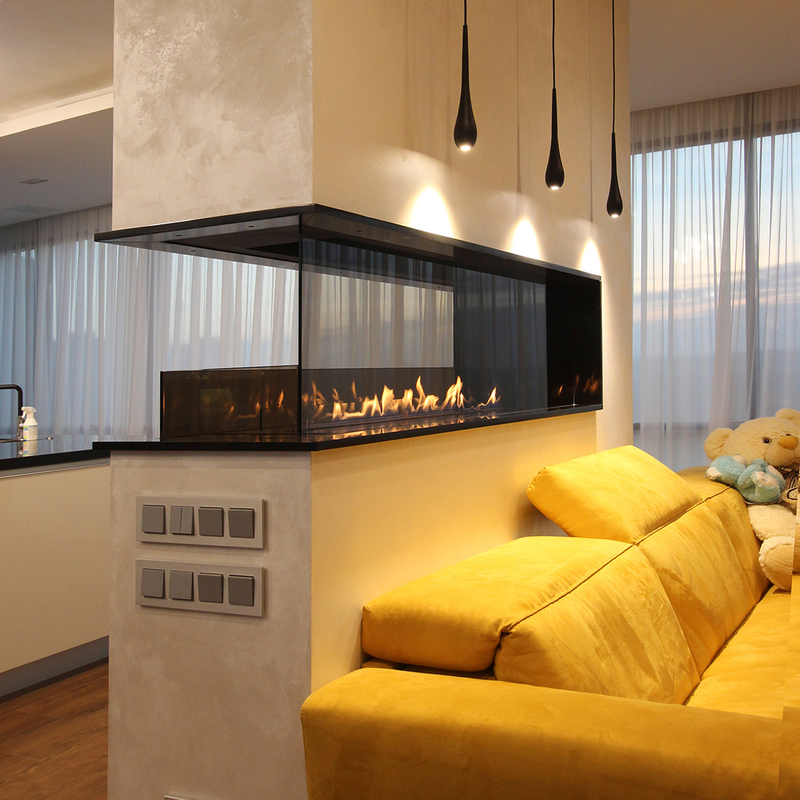 Some smaller fireplaces don't have enough room around the burner, which makes it difficult to place decoration and still be able operate the fireplace. 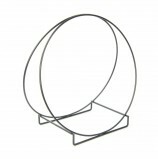 H: 50 x W: 50 x D: 25 cm. 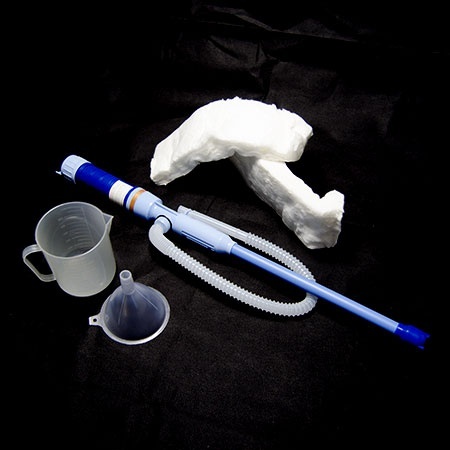 H: 45 x W: 40 x D: 25 cm. 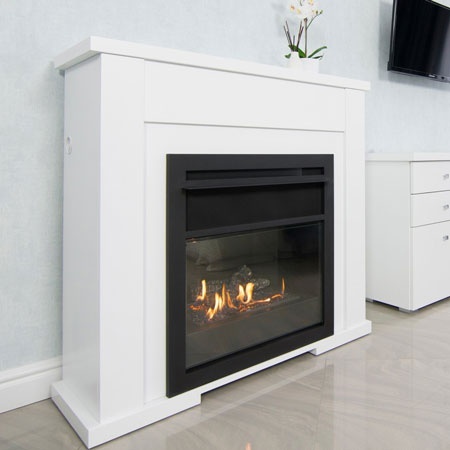 Does fake fireplace logs need to be replaced? 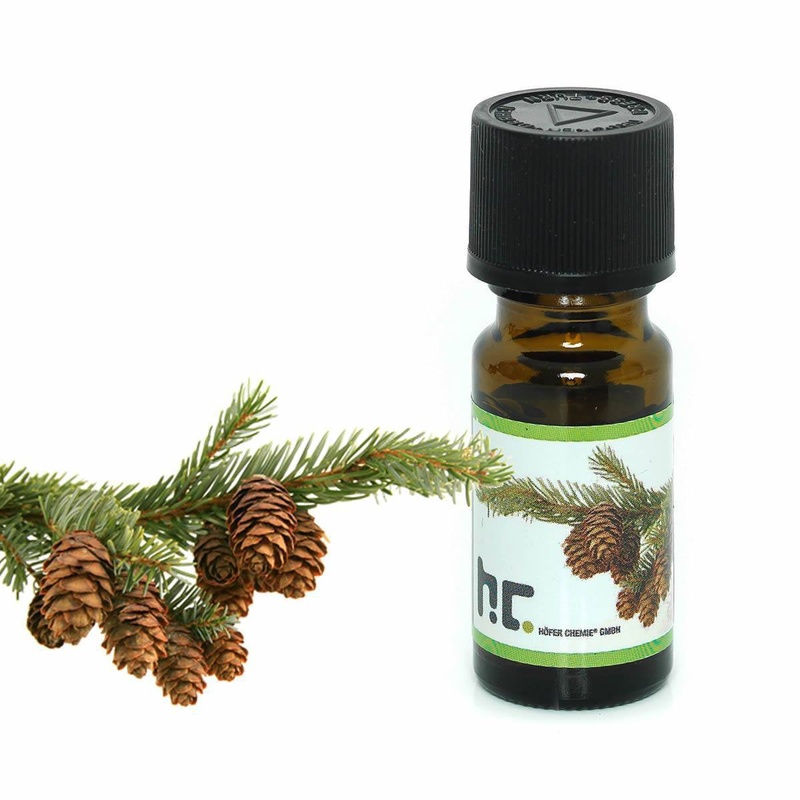 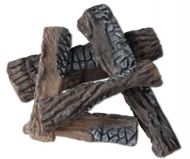 Decoration wood is not an actual consumable product, so the tree does not need to be replaced regularly. 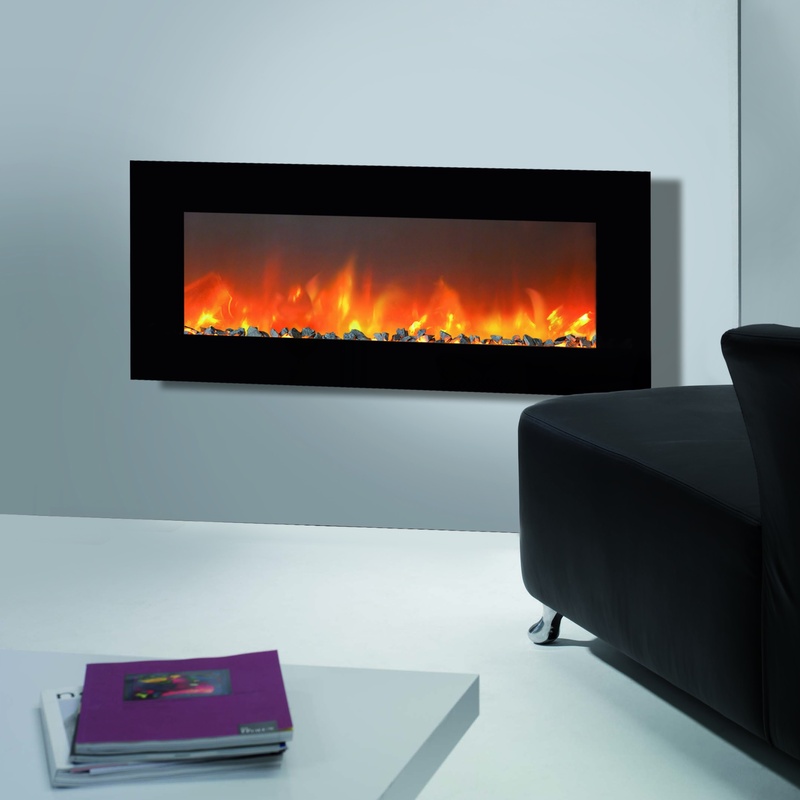 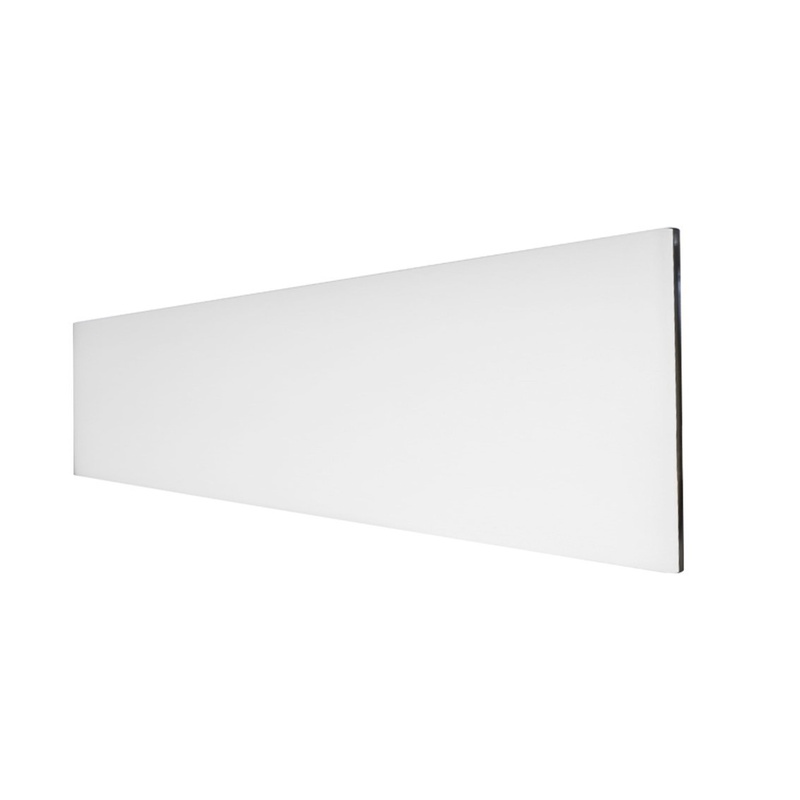 It can easily hold for long periods of time and has over 200 burning hours therein making it very cost efficient. 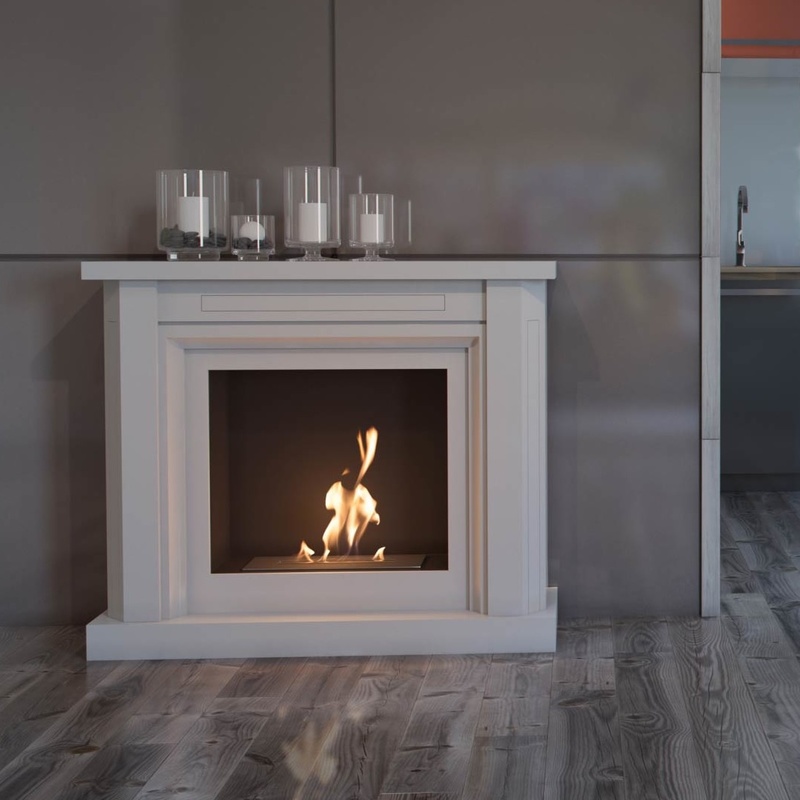 The wood can get coloured by the fire and will burn red hot to optimize the artificial effect. 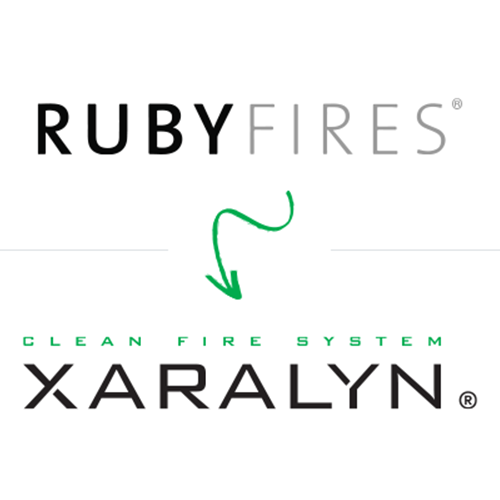 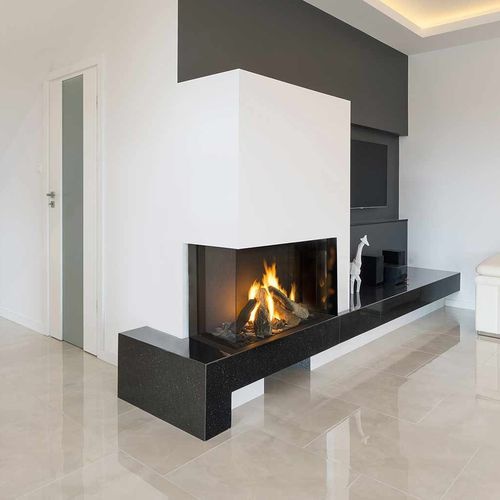 Although fake fireplace logs and the other fireplace decor such as ceramic stones do not really get worn and thereby rarely need to be replaced, you might sometime feel the need to give your biofireplace a new look. 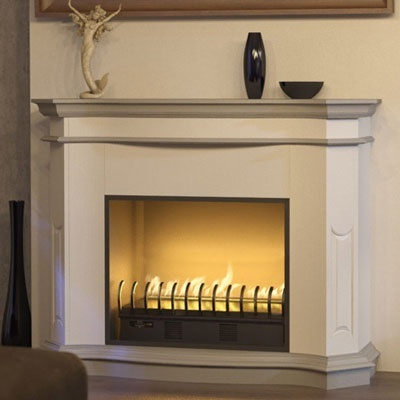 This is easily achieved by replacing the used stone and wood, which have been put into the fire a long time. 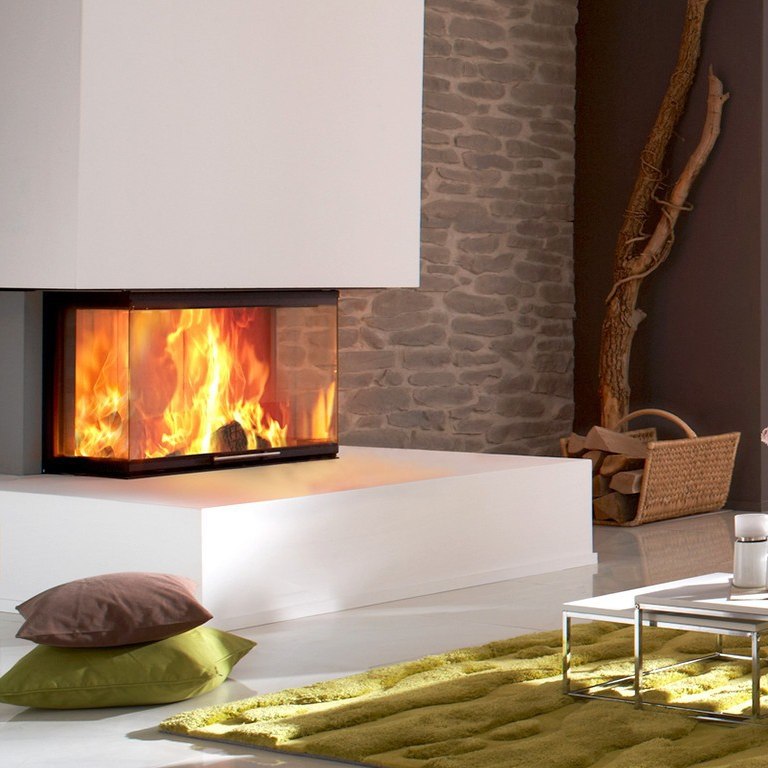 Here you can be inspired by our fireplace decorating ideas and find the most suitable decoration for your fire. 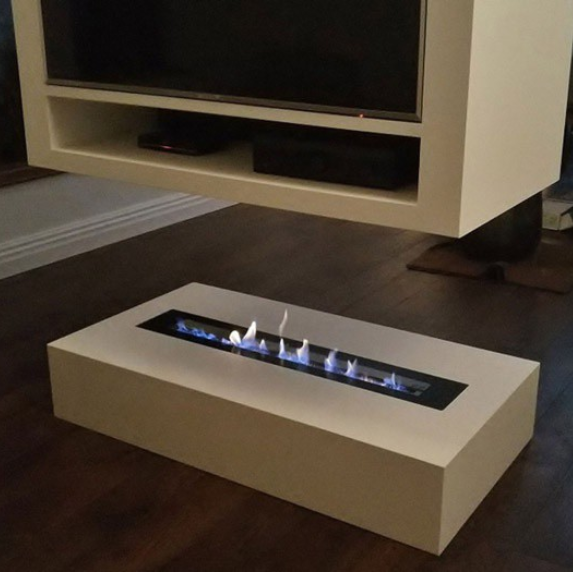 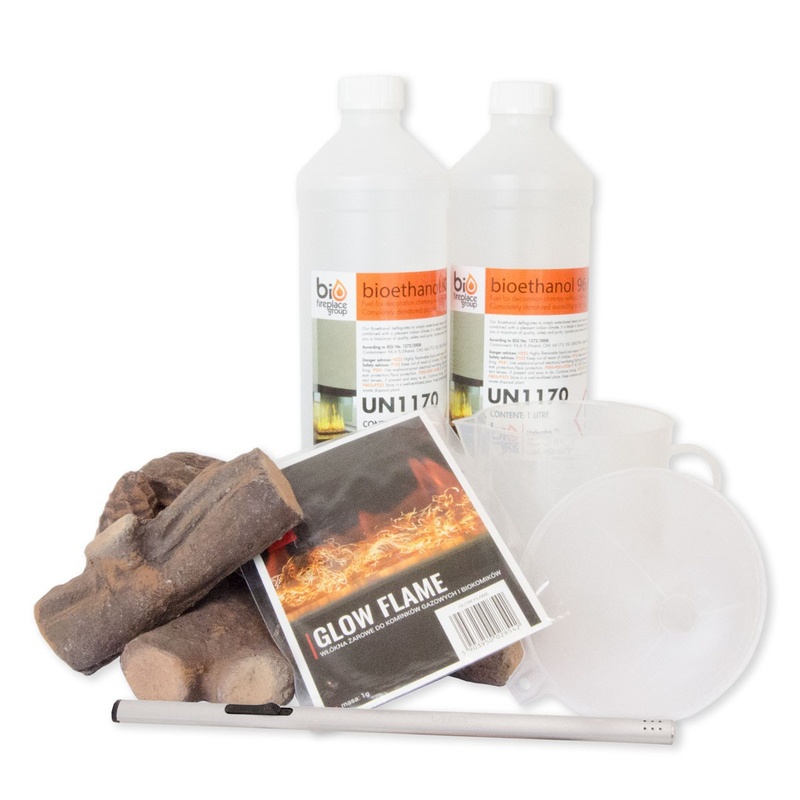 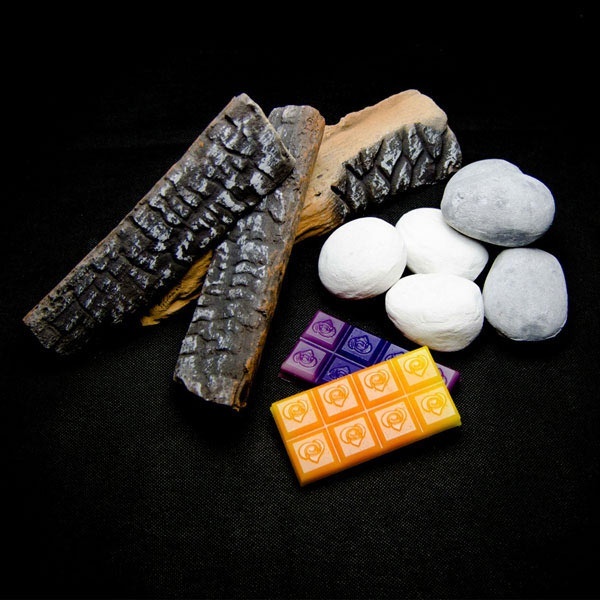 To be sure that our decoration products fit into your particular fireplace we, at bioethanol-fireplace.co.uk, have chosen to have a large selection of ceramic wood and stones of various colours and sizes. 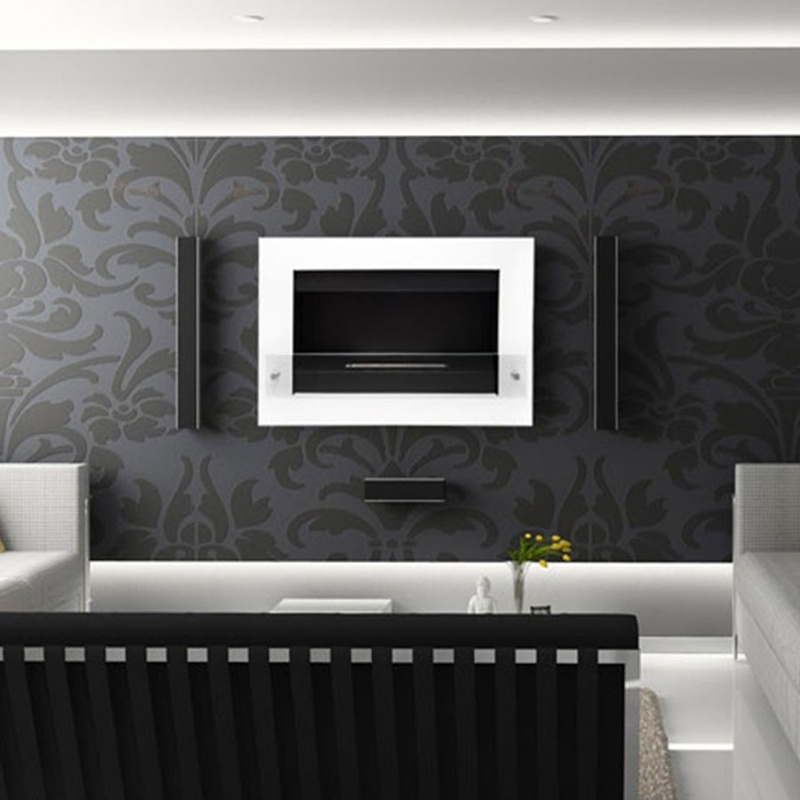 So no matter whether you have a small wall-mounted biofireplace or a large built-in biofireplace, then you can surely find something that suits your needs. 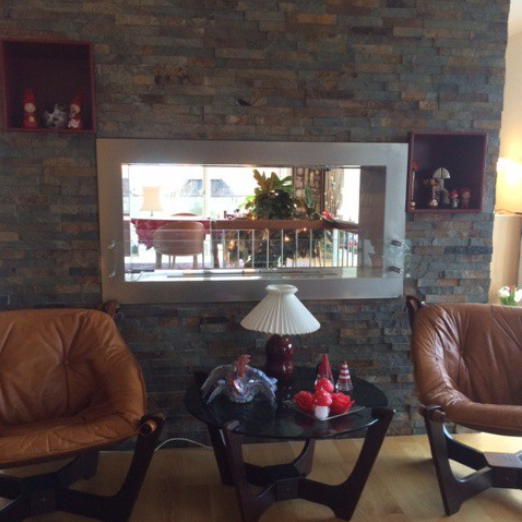 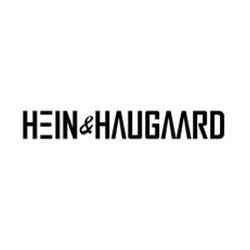 However, if you are having trouble finding what you are looking for, do not hesitate to contact us by chat, mail or phone. 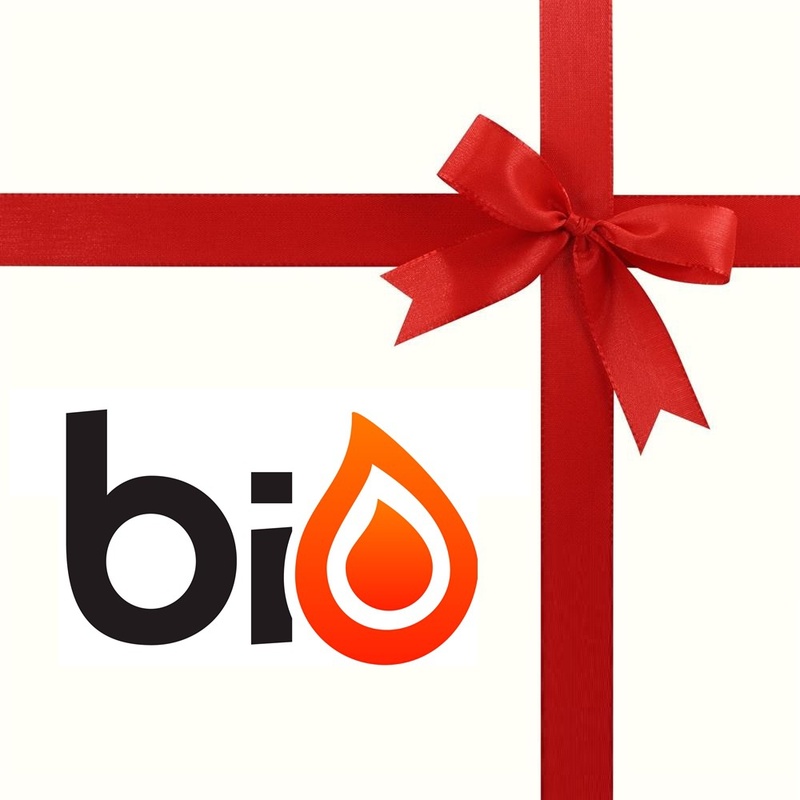 Then we will see if we can supply exactly what you are looking for!